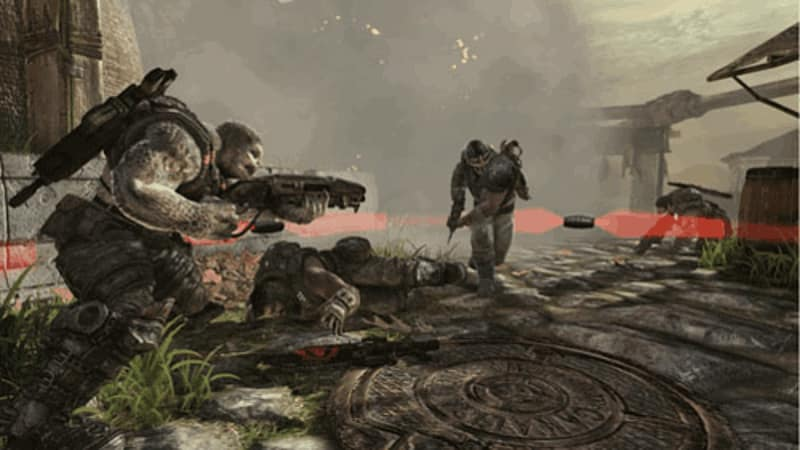 Gears of War 3 brings the Gears of War series to an explosive climax in this swan-song to one of the Xbox 360's most beloved, respected and blood-soaked franchises. 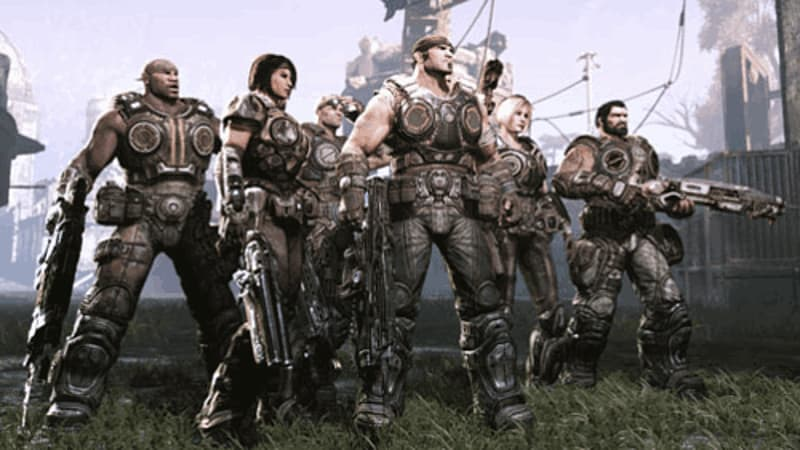 The Gears of Wars series reaches an explosive climax in this swan-song to one of the Xbox 360's most beloved, respected and blood-soaked franchises. 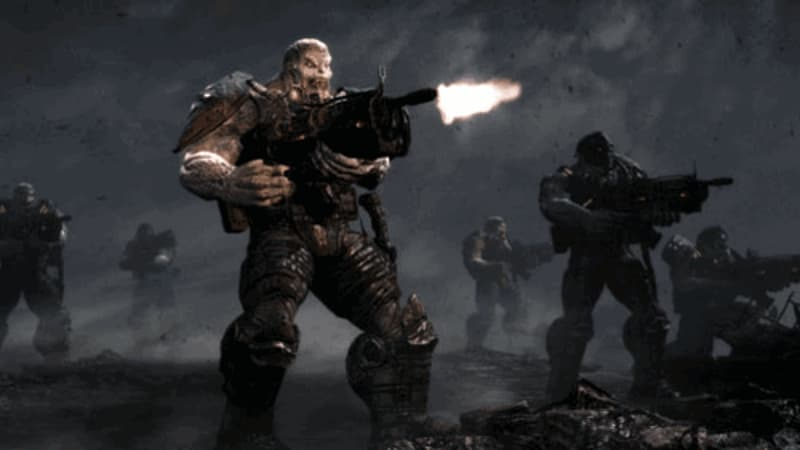 Be the Beast! 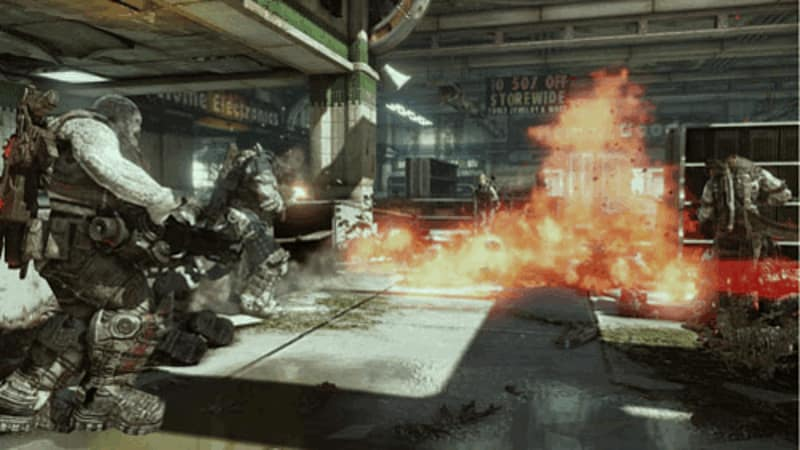 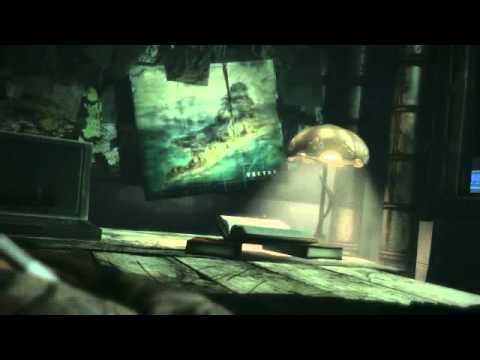 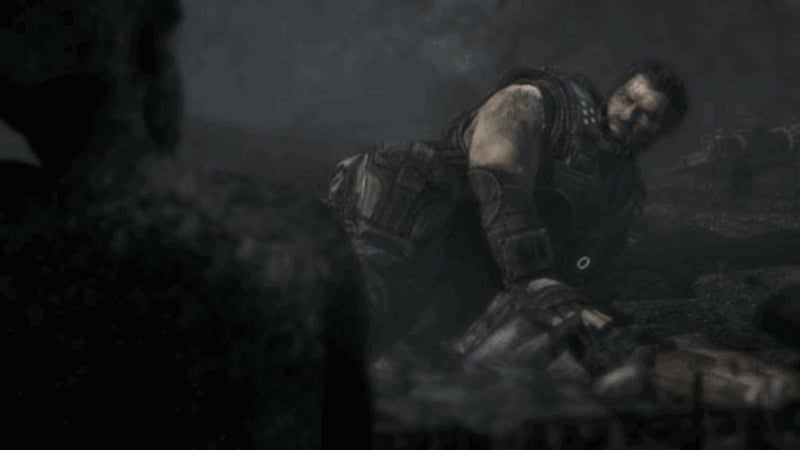 – boot up the Beast mode in Gears of War 3 and become the hated Locust for the first time in this five-player co-op mode that lets you play as the bad guys, hellbent on ripping Marcus and his comrades into bite-sized pieces! 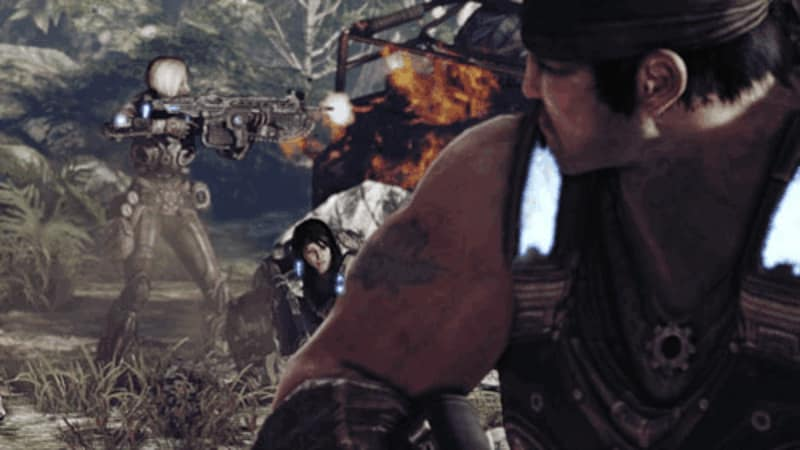 Story Slayer – Gears of War 3's cinematic trilogy comes to a spectacular end with plot twists and turns aplenty, guaranteed to delight fans of the game's action-packed storyline!